Red Cross staff members alongside representatives from the American Kennel Club, AKC Reunite and NYC OEM. Over the last 7 days, the Greater New York Red Cross provided emergency assistance to 146 adults and 46 children following 62 local disasters. Here are some highlights from last week and a preview of some upcoming events. 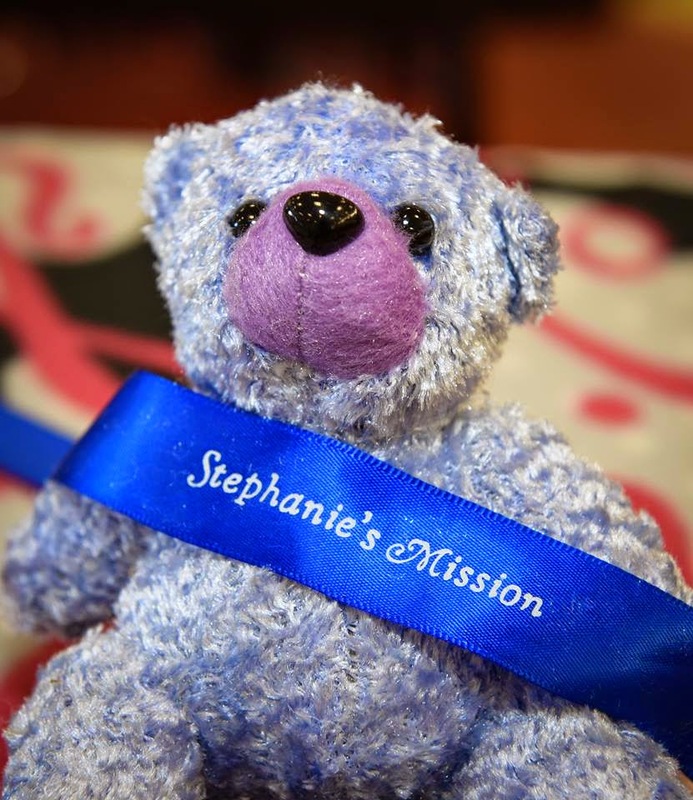 One of the many gifts placed in "Comfort Kits" assembled by Primrose Elementary School kids in honor of Stephanie Crispanelli. 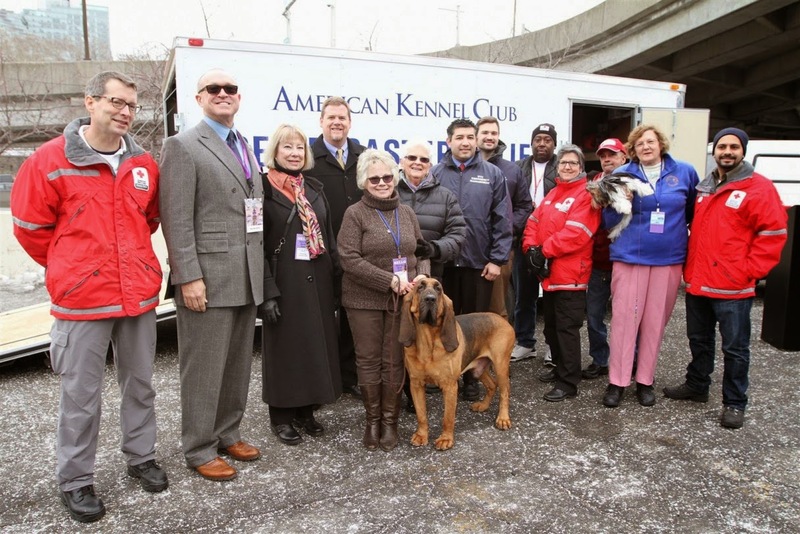 Over the weekend, AKC (American Kennel Club) Reunite announced their donation ofa pet relief supply trailer to the American Red Cross and NYC OEM. The gift will allow us to provide additionalpeace of mind to displaced pet owners affected by disasters. The Red Cross and Primrose Elementary School in Somers, N.Y. teamed up last Friday to honor the life and legacy of Stephanie Crispinelli by making special comfort kits for children affectedby local disasters. Crispinelli, a passionatehumanitarian, lost her life during the Haiti Earthquake in 2010. On the same day, our Community Relations team met with Staten Island Assembly Member NicoleMalliotakis to discuss Red Cross services in her district. Early Friday morning, the Red Cross provided 6 Brooklyn families withtemporary lodging and emergency financial assistance after a fire on Nichols Ave. left them homeless. On Tuesday, the Red Cross provided temporary housing and emergency care to severalresidents following a fire on Prospect Park West in Brooklyn. To help residents prepare for a brutal wave of arctic cold, we shared someimportant resources (and tips) throughout the week to help keep New Yorkers and their families safe. Feb. 16, 19 and 21: Red Cross blood drives; 1 to 7pm; 520 West 49th Street, Manhattan. Click here to register. Feb. 21: Red Cross Service to the Armed Forces (SAF) volunteers will provide information and support to service members returning from deployment and their family members at the Westchester Marriott in Tarrytown, N.Y. Learn moreabout our SAF program. Feb. 21: The Long Island Red Cross will train students at the Merchant Marine Academy in Great Neck, N.Y. to assist displaced residents at Red Cross shelters following local disasters. Learn more about the Long island RedCross. Mar. 10: The Brooklyn Nets will be hosting an American Red Cross Awareness Night. Forevery discounted ticket sold here versus the New Orleans Pelicans, the Brooklyn Nets will a portion pf the proceeds to the Red Cross. If 200 tickets are sold, the Red Cross will honored with a special halftime recognition.